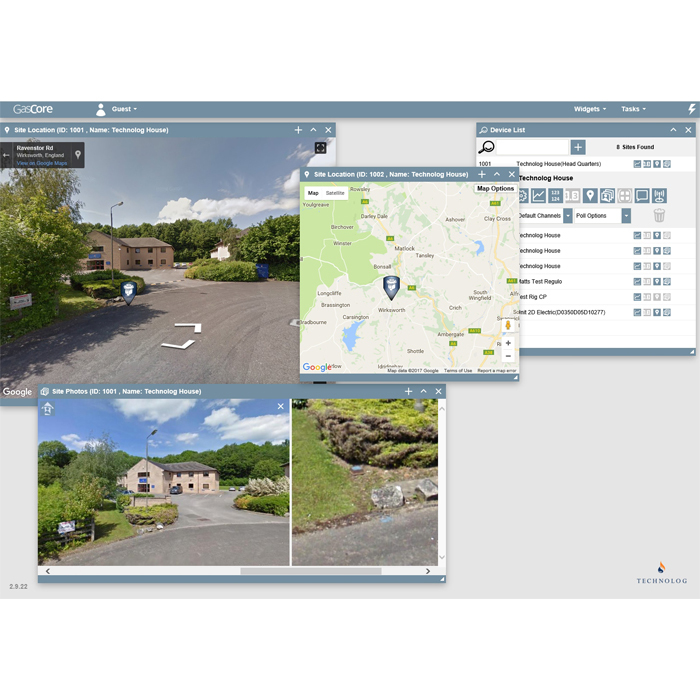 Newlog 4 Mk3 – Fully integrated, intrinsically safe telemetry outstation for deployment on gas distribution networks. 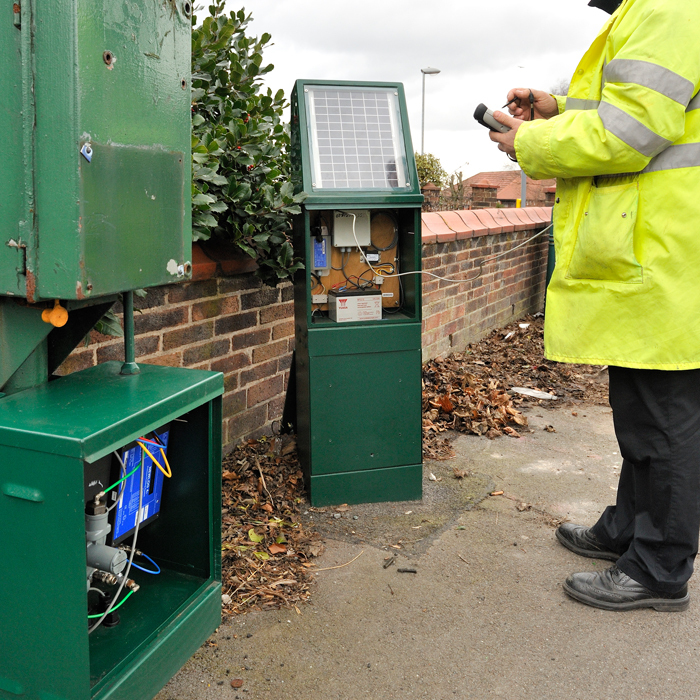 Facilitates transmission of data over GSM CSD and public switched telephone networks (PSTN). 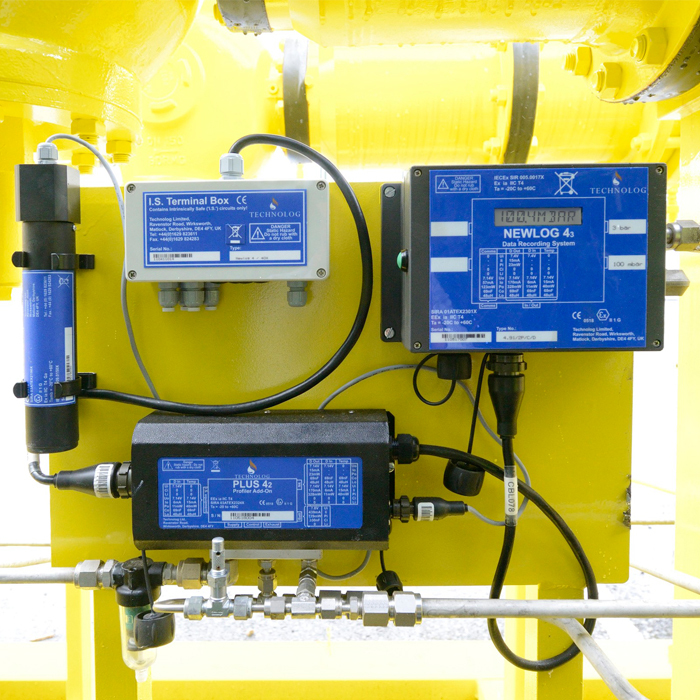 The Newlog 4 Mk3 records multiple site parameters and plays a key role in delivering self-learning pressure profiling to gas distribution networks. 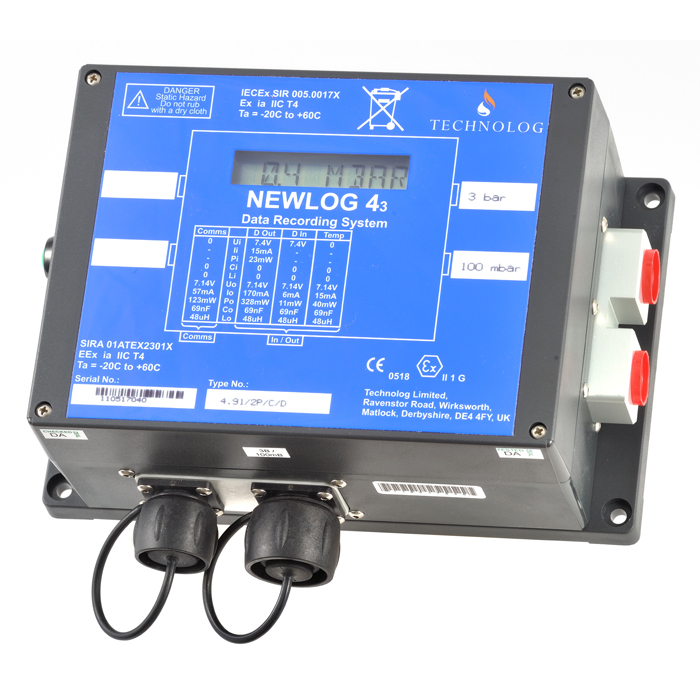 The Newlog 4Mk3 provides a comprehensive suite of data for effective monitoring and control. Intrinsically safe to EEx ia IIC T4 and Zone 0 deployment.